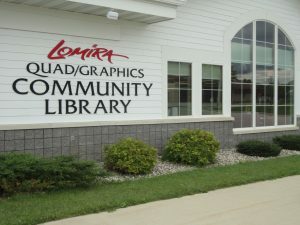 The Lomira Quad/Graphics Community Library provides patrons with a variety of spaces for study. These include two (2) group study rooms. 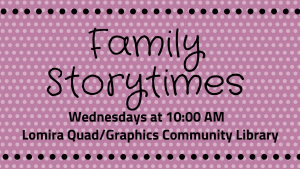 Group study rooms are provided for individuals or small groups up to (3) three. If a room is not in use or reserved, walk-ins are welcomed.